Teachers, students, and reviewers all agree: The LSAT Trainer is the most advanced and effective LSAT prep product available today. 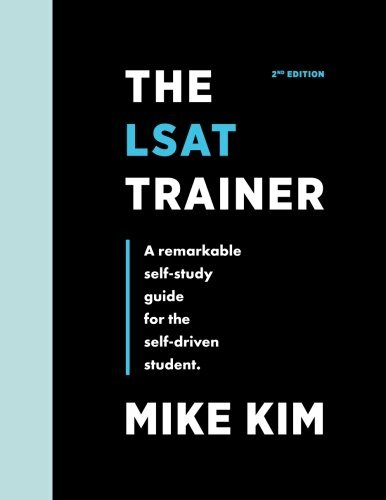 Whether you are new to the LSAT or have been studying for a while, you will find invaluable benefit in the Trainer's teachings, strategies, drills, and solutions. access to a variety of free study schedules, notebook organizers, and much more.